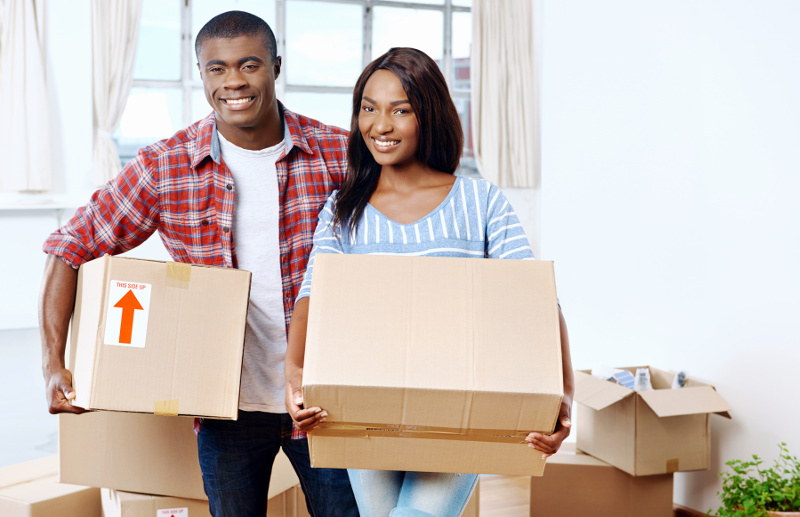 Moving home should be an exciting time in your life. But to make your dream home a reality and to ensure it's affordable once you get there, it’s crucial that you get the right mortgage advice. The mortgage market has gone through considerable change over the last few years and following the Financial Conduct Authority’s Mortgage Market Review, you may find that your existing lender will be unable to offer you the amount that you need to buy your new home. This is where First in Mortgages can step in and give you the mortgage advice and support you need. Because we are independent we can access hundreds of mortgages throughout the whole mortgage market, ensuring you get the best available deal to suit your needs. Generally, you’ll need to have at least 5% or 10% of the purchase price to put down as a deposit on your new home, which you’ll hopefully be able to raise through the sale of your existing property. However, if you’ve not got much equity in your property, you may need to top up with your savings to secure the mortgage you need.